John Legend and Ariana Grande remade the 'Beauty and the Beast' theme song - and we love it! Sang originally by Celine Dion and Peabo Bryson, the song has now been remade by none other than legendary singer John Legend and pop superstar Ariana Grande. Although we still like the original version better, we have to commend John Legend for serenading us with his vocal talent. The song was recorded as part of the live-action remake of Disney's 1991 animated film. And for those of us who are die-hard Celine Dion fans, the good news is that Dion has not been removed from the new film entirely. She sings 'How Does a Moment Last Forever' for the end credits of the film. 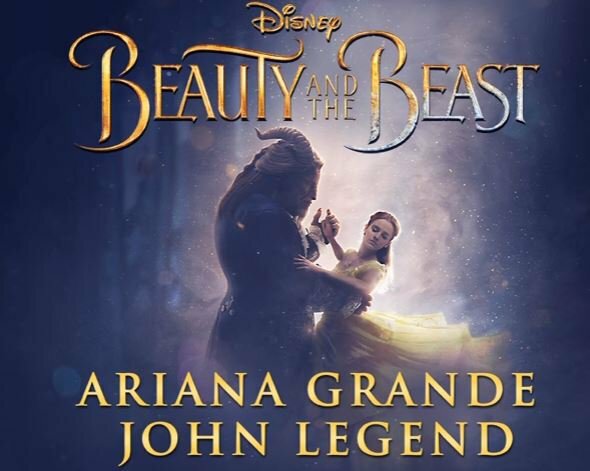 Listen to John Legend and Ariana Grande’s version of 'Beauty and the Beast' below. It will give you goosebumps.